Imam Musa Kazim (PBUH) had told one of his companions that his daughter-in-law (Sabika) would be one of the most pious of women and to give her his salaams. She came from the same tribe as the Prophet’s wife – Mary Copt who bore the Prophet his son Ibrahim (who died in infancy). 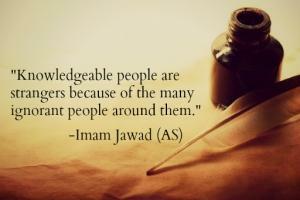 Imam Muhammad taqi (PBUH) was born when his father was 45 years old. Till then Imam Reza (PBUH) had constantly been taunted that he had no children. When the 9th Imam was born, a brother of Imam Reza (PBUH) was angry because he would lose out in inheriting the Imam’s property and in his jealousy spread a rumor that Imam Reza (PBUH) was not the father. He was eventually proved wrong by a person who could tell parentage. The 9th Imam was 5 years old when his father was called to Tous by Ma’muon Rashid to be his “crown prince”. 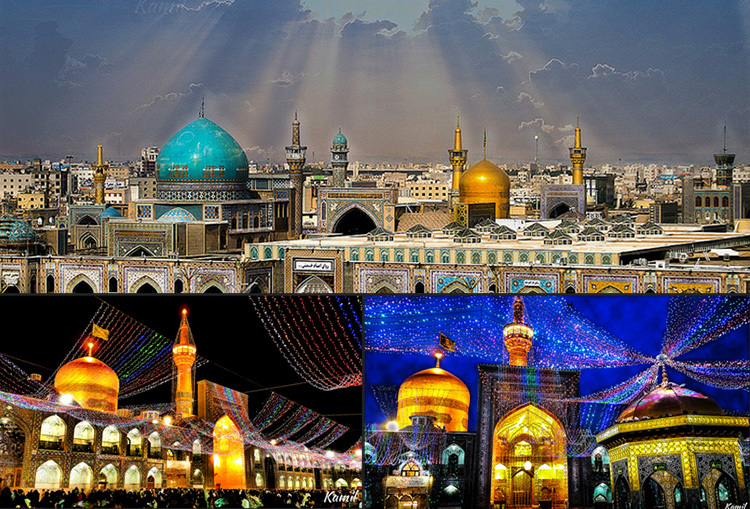 When Imam Reza (PBUH) was leaving he saw his son putting sand in his hair. He asked why and the young Imam replied that this was what an orphan did. He became an Imam at the age of 9. Ma’muon Rashid thought that as all the rulers before him had oppressed the Imams and their schemes had backfired that he would try to bribe the Imams. He tried to make the 8th Imam his crown prince and give him power and wealth but that also backfired. He now tried to use power and wealth with the 9th Imam again but from a much younger age thinking that he would be able to influence him. 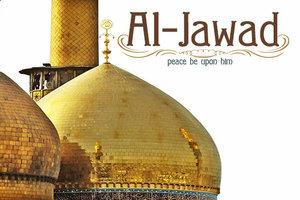 His main purpose was also to make sure that the 12th Imam (whom he knew would bring justice to the world) would be from his progeny and therefore intended to marry his daughter Ummul Fazl to the Imam. Ma’muon still continued oppressing the family and followers of the Ahlul-bayt (PBUT). Ma’muon called the young Imam (PBUH) to Baghdad from Medina and offered his daughter. This infuriated his family (Abbasids). To prove to them the excellence of Imam even at a young age he arranged a meeting between Imam and the most learned of men at that time –Yahya bin Athkam. Ma’muon asked the young Imam to answer the question, which he did, and then Imam asked Yayha a question which he could not answer. 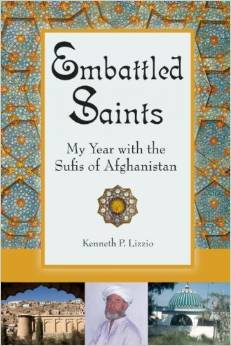 The Abbasids admitted defeat and Ma’muon took the opportunity to offer his daughter to Imam. Imam (PBUH) read his own Nikah (the khutba of which is used today) with the Mehr of 500 dirhams. Imam wrote a letter to Ma’muon that he would also give Ummul Fazl Mehr from the wealth of The World to Come (Aakhira ). This was in the form of 10 duas which were for fulfilling any hajaat (desires) Thus his title is Al-Jawad (the generous one). 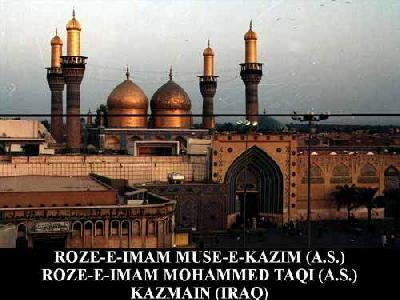 Imam lived for a year inBaghdad with Ummul Fazl. She was very disobedient to Imam. When she found out that Imam had another wife (from the progeny of Ammar-e-Yasir) and that there were also children, she was jealous and angry realizing that her father’s plan had failed. She complained to her father who also realized that his plan, to keep the 12th Imam in his progeny, had failed. He was enraged and in his rage he drank heavily and went to the 9th Imam’s house and attacked Imam with a sword. Both Ummul Fazl and a servant saw the attack and believed Imam was dead. Ma’muon on waking next morning realized the consequences of his attack and was thinking of arranging the disposal of Imam’s body when he saw Imam well without a scratch on him. He was confused and asked Imam who showed him an amulet which is called Hirze Jawad. Imam told him it was from his grand mother Bibi Fatima Zahra (PBUH) and kept the wearer safe from all except the angel of death. Ma’muon asked Imam for it and Imam gave him one. Now Ma’muon was scared and tried a new tactic. He tried to deviate Imam by sending him beautiful girls and musicians. When he realized nothing was working he let Imam return toMedina. Ma’muon died in 218 a.h. and was succeeded by his brother Mo’tasam Billah. He openly announced that all Shias were not Muslims. He said it was required for people to kill and prosecute Shias and to destroy property belonging to Shias. Ummul Fazl now started complaining to her uncle who was sympathetic to her. 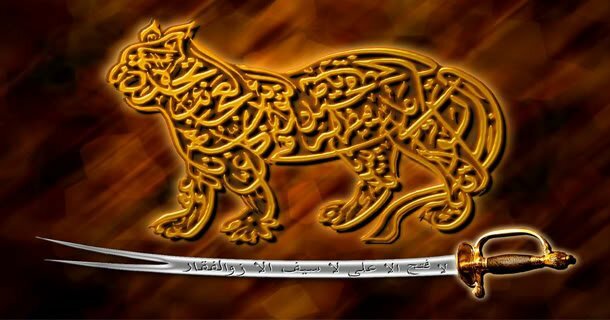 Mo’tasam called Imam toBaghdad. He asked Imam to pass judgment of how to punish a thief. Imam said only fingers could be cut as the palms were for Allah (PBUH in Qur’an – it is one of the wajib parts to touch the ground during sajda). PBUH this decision was contrary to the decision of the other Scholars and it strengthened the position of the Shias. The other scholars complained to Mo’tasam. With instigation from both the scholars and Ummul Fazl, Mo’tasam sent poison which Ummul Fazl put in Imam’s drink and gave it to him. Imam died on 29th Dhulqa’ada at the age of 25 years and is buried near his grandfather in Kadhimain. His son the 10th Imam, Imam Hadi (PBUH) buried him.